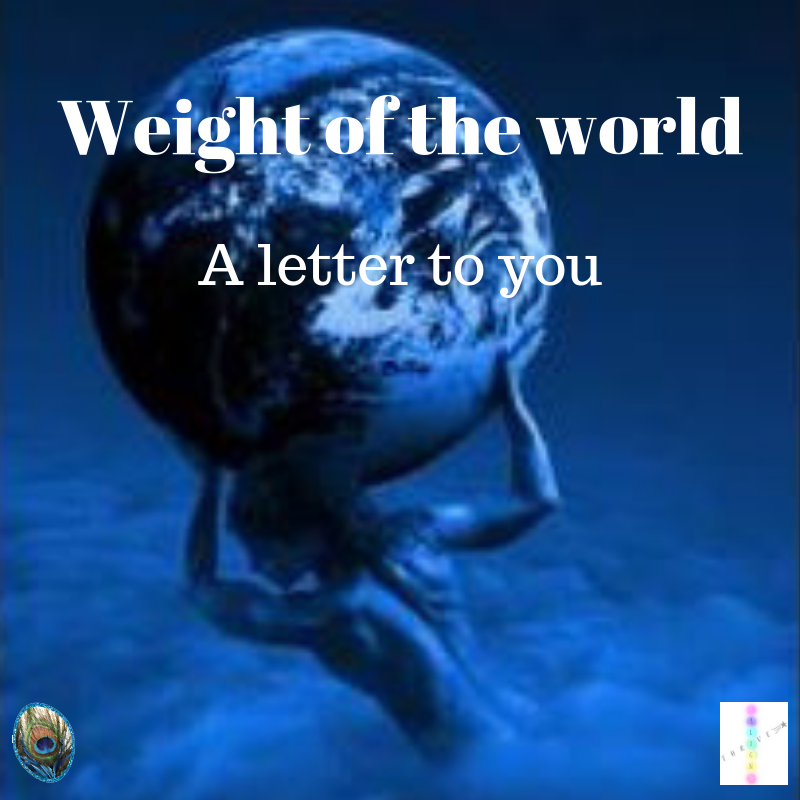 It’s not your job to take on the weight of the world. It’s not your job to take on the problems of the world. It’s not your job to filter all the yuck & muck of the world. It’s your job to be a channel. It’s your job to be the change. Do your best to learn about them and then shift accordingly; starting first with yourself. In no way are we or have we ever asked you to carry the burdens. So take a deep breath. Release all that is not yours. Remember that others and the world have a Higher Power. Remember that there is something bigger happening. Remember that they are all powerful souls; learning, growing, pure. We ask you to focus on you; what lights you up, what brings you joy, what heals you and leave the rest to us. Ascended Masters, Ancestors, Animal Spirits, Spirit Guides, your soul and more! Ready to live a life where you, someone who cares deeply about the world, is able to thrive? Align & Thrive™ is getting ready to open its doors soon! Make sure you’re on the list to be the first to know when it opens!